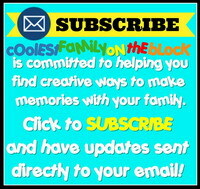 What does the Cool Family have planned next? More of Adaline’s party. I have more photos from the party. I’d like to post them if I have the time. My Birthday is coming up in September. We don’t have anything in particular planned for it, but I’d like to share with you my party from last year. All I will tell you right now is that it had a theme, involved costumes, was a surprise for me, and was completely planned by my husband! Cool Daddy’s 30th Birthday is coming up in October. We don’t usually do birthday parties for old people like us, but it’s a special year. I’m going to be planning his party and I have a few ideas that I might share with you. Ugly Christmas Sweater Contest! Okay, so I’m getting a little ahead of myself here. Cool Daddy and I are planning to start a new Christmas tradition this year. 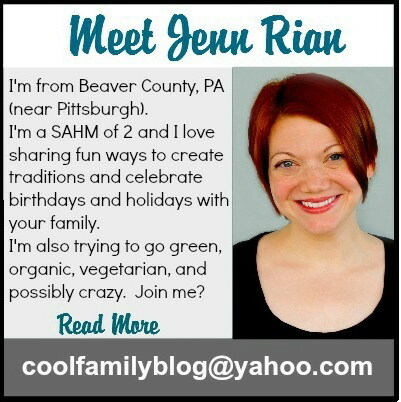 I’m going to be sending out a letter to the Cool Fam this week to give everyone a heads up. Once I get that accomplished I don’t see any reason why I can’t post about it here. Now. In August. Four months before Christmas. Oh, hush, you know you love it! Birthday Traditions, our hopes and dreams! That sounds deep, but really what I mean is: I had a lot of “traditions” planned to start with Adaline this year for her birthday. We haven’t gotten around to doing all of them yet because Cool Daddy’s work schedule has been crazy busy. I want to try to do a lot of this when we’re all together. We shall see. Still I want to let you know what we were going to do…even if we never actually get a chance to do it. In the meantime head over to the Share Your Birthday Traditions post and share some of yours in the comments. Don’t feel weird if you’re the first person to comment…it’s an honor, really. Posted on August 17, 2010, in Coming soon... and tagged Coming soon. Bookmark the permalink. Leave a comment.